We are proud to announce that Howard L. Gum was elected to the Board of Governors of the North Carolina Bar Association at its Annual Meeting in Asheville on June 24, 2017. Howard is elected to a three year term of office, the first meeting of which was held Sunday morning. The Board of Governors provides leadership and governance to the NC Bar Association. The Board of Governors also serves as the Board of Directors for the North Carolina Bar Foundation, the endowment branch of the Association through which the Association gives back to the state and the communities served by the membership. Mr. Gum is has long been involved with the North Carolina Bar Association. He is an active member of the Family Law Section of the North Carolina Bar Association. He has served several terms as a councilor, Committee Member, and two terms as Chair of the Family Law Section. He is the only lawyer in North Carolina to have served two terms as chair of the Family Law Section. He also served on the North Carolina Bar Association’s Lawyer Effectiveness and Quality of Life Committee, and previously served on the Board of Directors of North Carolina BarCARES, Inc. In his other service to the profession, Mr. Gum chaired the initial committee and continued to serve in that capacity for six years while the standards for certification of family law were developed, when the North Carolina Board of Legal Specialization formed the Family Law Specialty Committee in 1987 for the purpose of establishing a Specialty Certification in Family Law. In 1996, Mr. Gum was appointed to the North Carolina Board of Legal Specialization which oversees the administration of all specialty certifications permitted in North Carolina. He served as both Vice Chair and Chair of the Board of Legal Specialization through June of 2001. In 2000, Mr. Gum was appointed by the Chief Justice of the North Carolina Supreme Court to serve on committees of the North Carolina Administrative Office of Courts. At the time, he was one of only two attorneys in private practice serving on the Family Courts Advisory Committee of the Administrative Office of Courts. Mr. Gum was reappointed in 2001 and again in 2004 to three year terms on the FCAC. Prior to 2000, he served on the Administrative Office of the Courts’ Ad Hoc Advisory Committee chaired by Judge John Snow, to develop a NC Uniform Continuance Policy. In 2006, he was elected as the 28th Judicial District Councilor to the North Carolina State Bar, the state regulatory agency charged with regulating lawyers and the practice of law in North Carolina, where he served on the grievance, administrative and authorized practice of law committees. He served the 28th in this capacity through 2015. Also in 2006, the North Carolina Board of Legal Specialization established the Howard L. Gum Service Award, honoring his commitment to excellence in the profession through his service towards legal specialization in North Carolina. He served as president of the NC Chapter of the American Academy of Matrimonial Lawyers, a 6-year commitment (president-elect, president and immediate past president) as well as other committees within that organization. He is a Fellow in the American Academy of Matrimonial Lawyers since 1992 and was a charter member of the North Carolina Chapter. 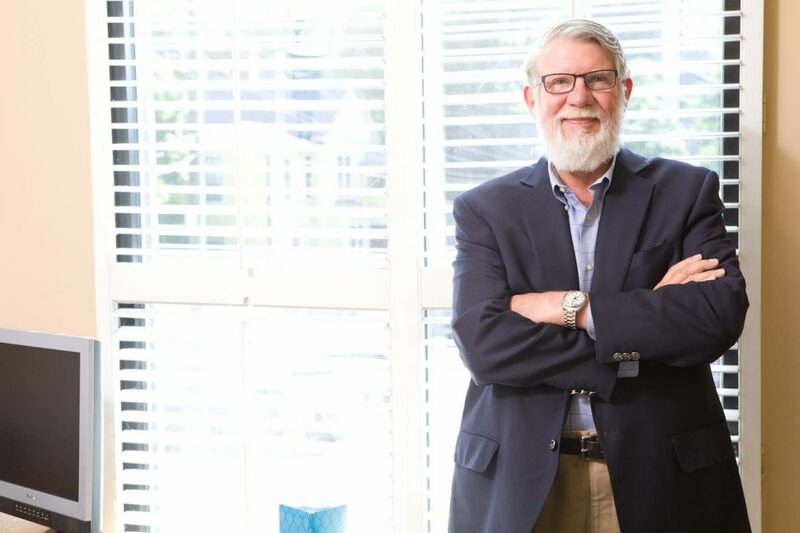 He has been included in Best Lawyers in America consistently for more than 20 years and listed as the 2014 Lawyer of the Year for Family Law in Asheville. 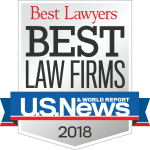 He has been included in North Carolina Super Lawyers since its inception in North Carolina in 2006 and included in its Top 100 list in 2011 and 2012. In 2011, Mr. Gum was awarded the Leaders in the Law Award, given by North Carolina Lawyers Weekly and Elon University School of Law. In 2012, he was awarded the North Carolina Bar Association Family Law Section’s Distinguished Service Award, a recognition which hadn’t been awarded since 2000. In 2016, Howard received the John B. McMillan Distinguished Service Award, arguably the highest recognition of the North Carolina State Bar for Service to the profession. In 2017. Which Parent Gets to Choose Where the Child Goes to School? Can a Stepparent Be Required to Pay Child Support for a Current or Former Stepchild?